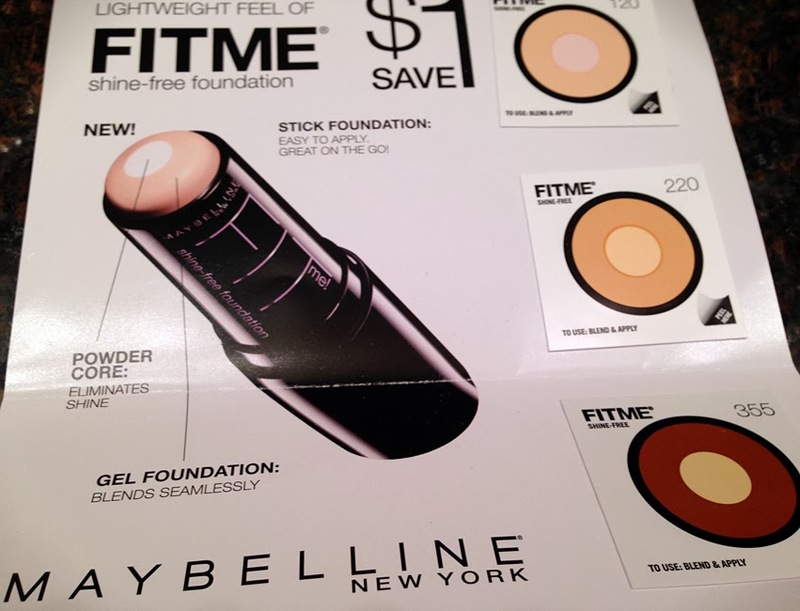 THE SKINNY: The advertisements for Maybelline's new stick foundation have been everywhere. It sounds like such a great plan: A foundation stick that adds in an anti-shine ingredient. But the product delivered, in my sample, at least, was less than great. But for the first half of my day, my face felt greasy. It didn't look greasy thanks to that anti-shine core. But the product felt awful on my skin. Then I'm assuming the foundation wore off and my skin felt normal again. CHECK IT OUT: Find buying options on the Maybelline website.